Why do I like Sasami? Ever want to know about Sasami's different identities? This is a strange little part of my shrine that will introduce you to some of Sasami's different names/identities!! This is Sasami's name on her home planet, Jurai. 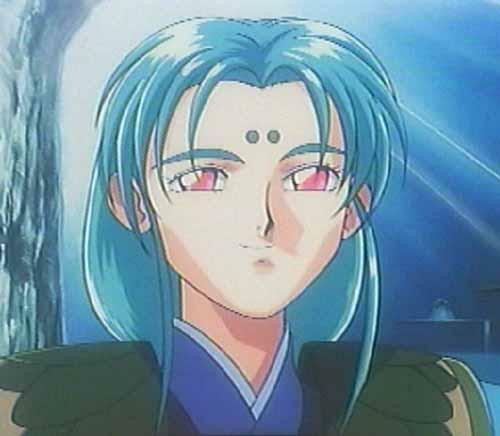 She is the second crown princess to the throne of Jurai, but more on that at my Sasami Profile page. When on Jurai, Sasami uses this name. The name, pretty much obviously, origins from the fact that she is of Jurain royalty. 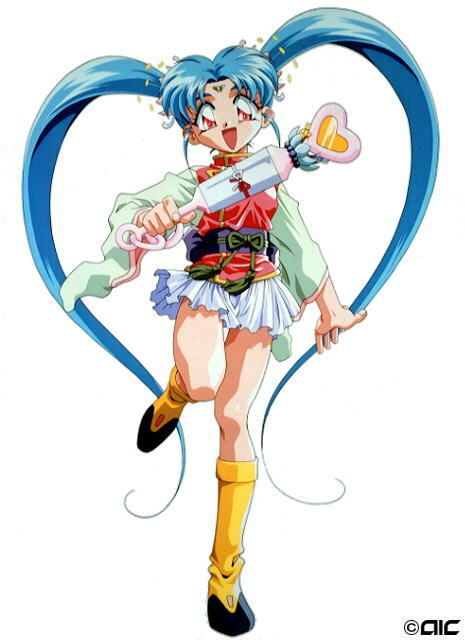 Basically, this is the same loveable Sasami, however she uses the name Sasami Masaki whilst staying on Earth. In the Pretty Sammy OAV, and Magical Project S, this is Sasami's name. She is no longer from Jurai, so she has a completely different name! It DOES sound a bit like "kawaii", which means "cute" in Japanese, but it's just her last name. Note that Sasami [obviously] does not use this name when she transforms. This is Sasami's identity when she's transformed into her super-heroine alter-ego. 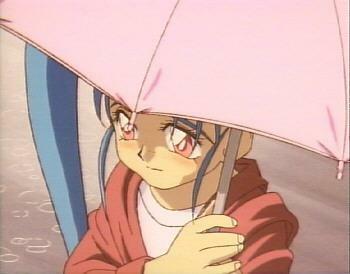 This is from the same series where she is "Sasami Kawai", but she has the name "Pretty Sammy'" when she's transformed. You can find out more about Pretty Sammy on the page all about her! Tsunami is not really Sasami, but..... well, you see, when Sasami was younger she fell from a cliff and died. Tsunami, feeling sorry for Sasami, gave the little princess part of her life. 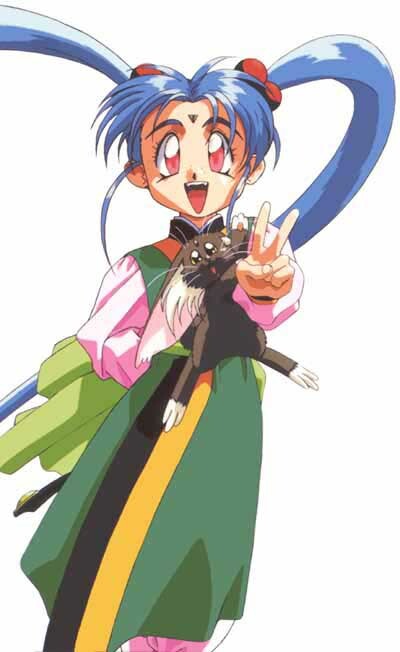 Therefore, Sasami is now "part" of Tsunami, and merges more with this Jurain goddess, as she grows older. Eventually, as Sasami becomes older, she looks more and more like Tsunami until the two are one and the same.